Kingshill House Ltd is a charity run by a team of enthusiastic staff. It operates as an arts centre providing the community with classes, workshops and performances. Our splendid rooms can be hired for social events and business meetings held in elegant rooms named after the families who once lived here. 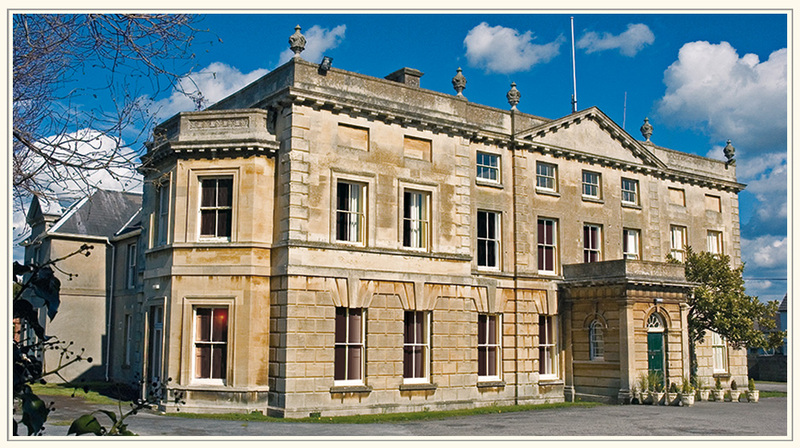 Kingshill House is a Grade II listed venue offering flexible accommodation for your event. There's easy access for wheelchair users, with a ground floor disabled toilet and a spacious lift to the first floor. We've a great range of weekly classes from crafts to fitness. Classes run for 10 weeks unless otherwise specified. 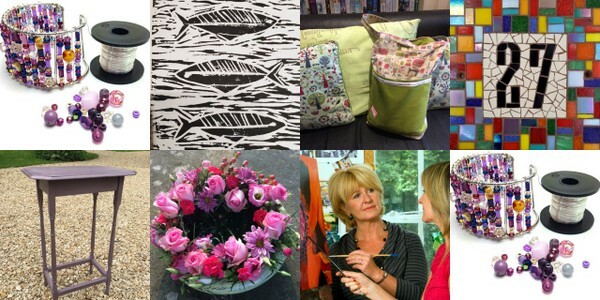 Get creative at Kingshill House with one of our workshops. We'll be adding new events throughout the year. Make sure you're on our mailing list to find out what's on next. Check out our free monthly Friday Nights at the House. Kingshill House now have a wedding license.